The sooner people are introduced to a product, the more likely they are to become loyal, lifelong customers. This is perhaps most notable when it comes to food and its influence on individuals. 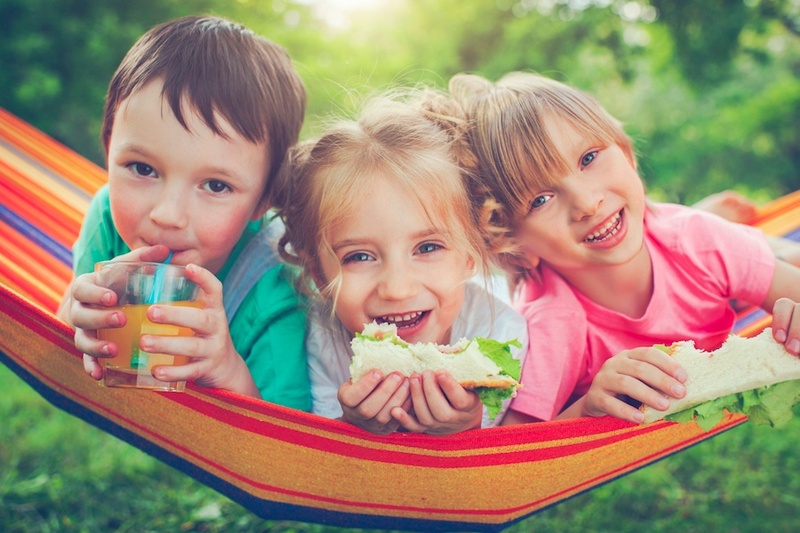 One study showed that your earliest recollections of meals as a child create strong, associative memories and can influence your psychological and physical well-being throughout your lifetime. A recent report by Packaged Facts stated that “industry players must engage kids earlier and retain relationships through the teen years to realize full market potential.” Developing products that children love can have a significant impact on a food manufacturer’s future market share, but those products need to cater to families in different ways now than they did in the past. Instead of reaching for products on grocery store shelves, many consumers are reaching for their mobile devices or computers. 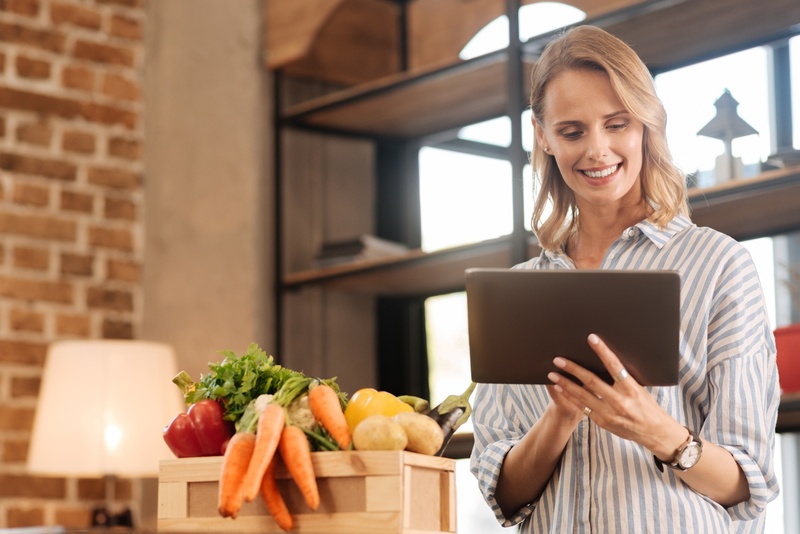 Online grocery sales are on the rise and, according to Nielsen, the number of U.S. consumers buying groceries online could triple in less than 10 years. Meeting the growing demand for online grocery sales presents some major challenges for food manufacturers. Let’s take a look at three problematic concerns, as well as some solutions. Perhaps no other food product has been so highly revered throughout the ages as chocolate. Its popularity has only grown in recent years because of its purported health benefits. 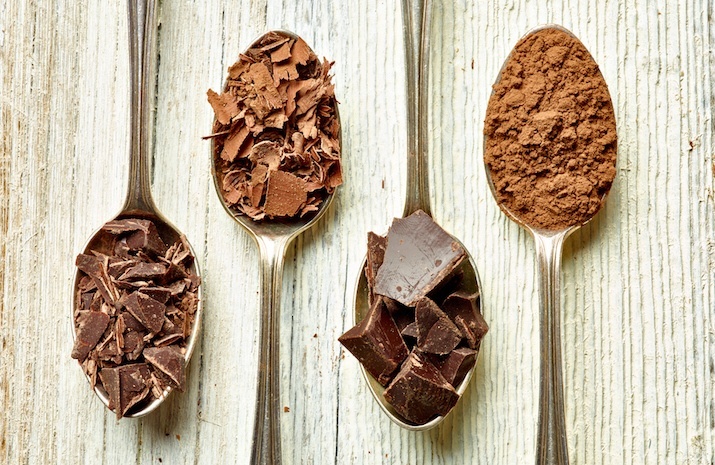 Cocoa, chocolate’s key ingredient, is high in antioxidants which can help lower stress, regulate blood pressure and potentially lower memory decline. 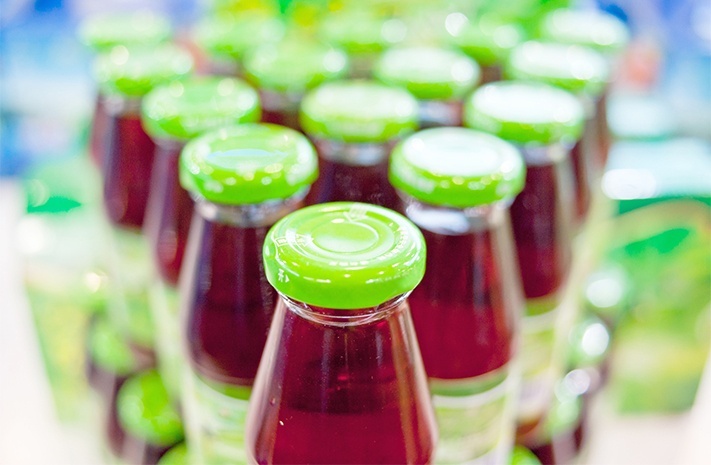 Consumer demand for ready-to-drink (RTD) beverages in the U.S. has grown considerably in recent years and is expected to reach $6.7 billion by 2019. The convenience of on-the-go drinks that are easy to drink while commuting or at the office is driving demand as is the desire for added nutritional values. Approximately one-quarter of beverages in many sectors now have protein, including carbonated soft drinks, bottled water, sports drinks, meal replacement beverages and more. 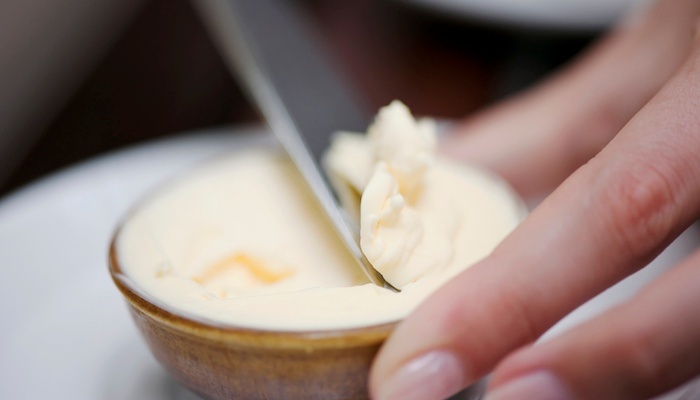 Is Butter the Best Option for Your Formulations? There was a time when butter was perceived as an “enemy” of the heart- and health-conscious. While dietary moderation remains key, the long-held belief has changed. Consumers now clamor for “natural” foods and fats, as evidenced by the average butter consumption per person having gone up a full pound since 2006. Their purchase decisions are driving a butter renaissance that has netted $2.8 billion in sales in 2016. Compare that against $1.4 billion in vegetable oil-based margarine sales over the same period, and butter’s popularity is anything but spread thin. What is Umami and How Can Food Manufacturers Feature this Fifth Sensation? Ask anyone what the familiar tastes are in most foods and you’ll get the same response, “Sweet, sour, bitter and salty.” In recent years, however, chefs and foodies have been putting an emphasis on the fifth taste sensation: umami. Don’t Miss the 2018 Annual RCA Conference & Culinary Expo! Food manufacturers and food scientists alike look forward to the annual RCA Conference and Culinary Expo. It’s where they can learn from dozens of influential speakers such as Ethan Brown, Gerry Ludwig, Sharon Lykins, Matthew Raiford and others about the hottest topics in food product development today, including food labeling trends, alternative ingredients, beverage development and more. 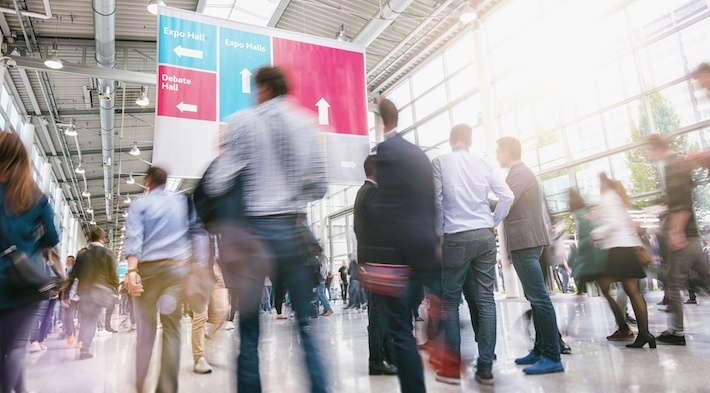 Attendees can also network with a dynamic community of food professionals and learn about the latest innovations from various trade show participants. 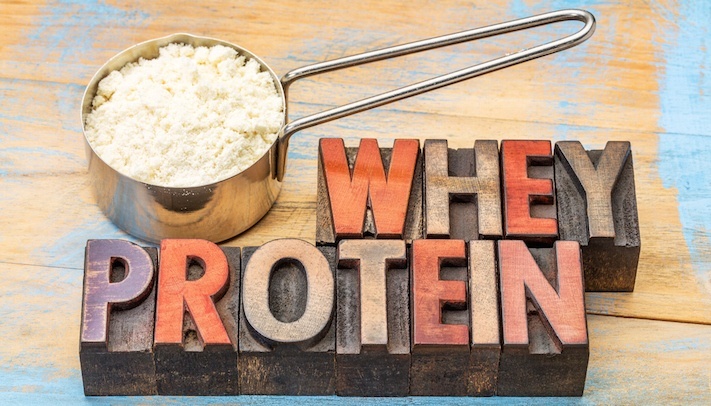 Some of the food trends named in the top 10 list for 2018 — as compiled by Datassential, a supplier of trends, analysis and concept testing for the food industry — aren’t likely to become staples in food manufacturers’ formulations anytime soon. Persimmon in your pudding? Rose water in your Ravioli? Having transparency about the ingredients that make up many popular food items is a growing concern for consumers. 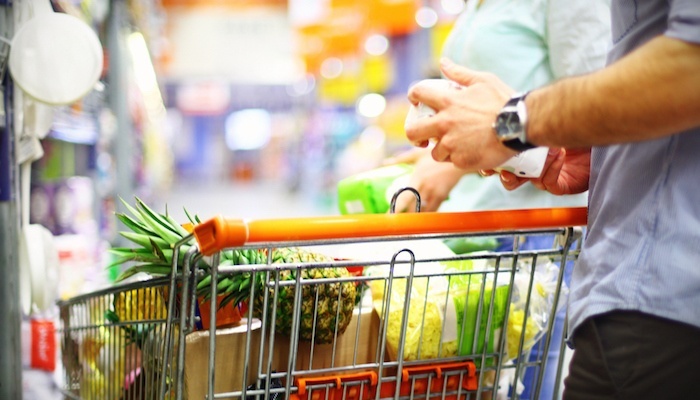 Baby Boomers are leading the clean label trend, along with all their purchasing power. Concerns about overall health are causing consumers to take more interest in nutrition labels - and what do they want to find? Ingredients they recognize and can pronounce. If there’s one thing that signals the start of fall in the U.S., it’s the introduction of seasonal pumpkin dishes and drinks at restaurants around the country. But while pumpkin has long been seen as the king of fall, quick service restaurants (QSRs) and casual dining brands are also trying to incorporate non-pumpkin flavors and trends into their fall menu offerings to entice consumers. 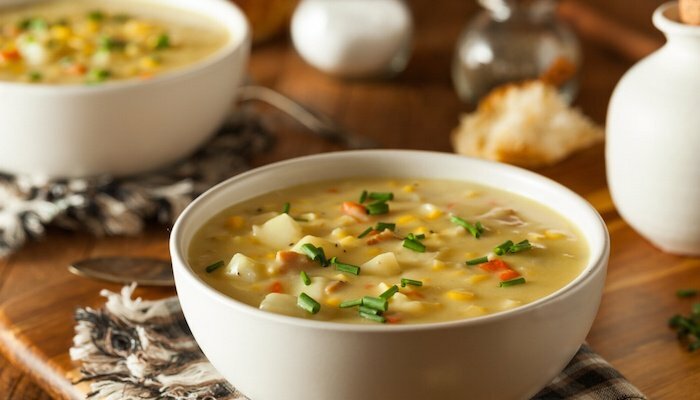 From the flavor of caramel apples to hearty soups and sauces - even dishes with carved turkey and cranberries - plenty of new fall-themed recipes will be hitting menus in late August and early September.